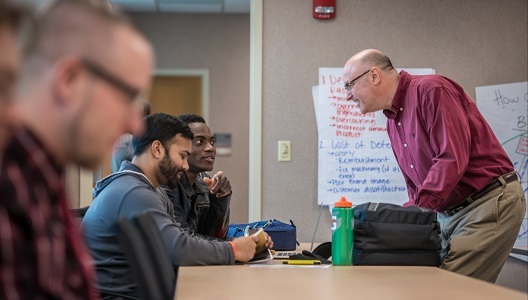 Students selecting the Innovation and Entrepreneurship emphasis in the management major develop conceptual and applied skills requisite to developing and managing an economically successful small business. Entrepreneurial talents are focused and practical decision making skills are enhanced through experiential activities. Understand and be able to integrate appropriate strategic management concepts in the design and implementation of a corporate/business strategy. This objective includes defining the organization’s purpose/mission, setting objectives, determining opportunities and threats, monitoring competitors, crafting appropriate strategic actions, implementing appropriate structural and support systems, and providing strategic leadership. Understand the principles of planning, directing, and controlling the human resource management function and the components of a comprehensive human resource program involving the recruitment, development, evaluation, compensation, and motivation of an identified workforce. Understand the principles of managing small businesses, including management, marketing, finance, accounting, research and development, and administration.